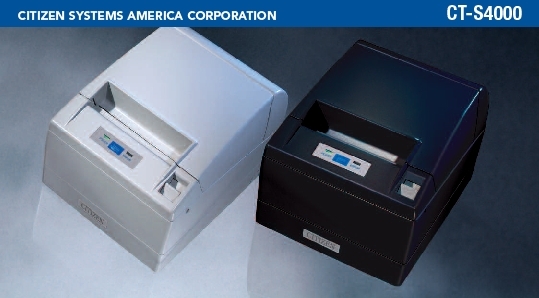 Citizen America provides a rugged thermal printing solution coupled with superior price performance, ease of use and precision engineered "form, fit and function." 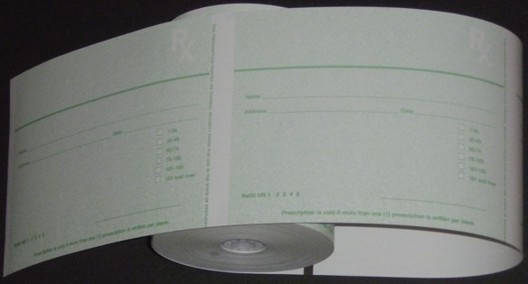 meet and exceed ALL Medicaid Requirements for Tamper Resistant Rx Paper. 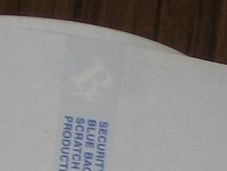 Rolls for use in Indiana and Kentucky are listed following Rx575 information. 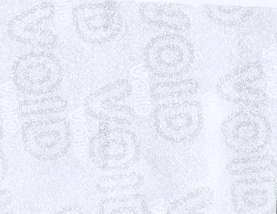 meet ALL Medicaid Requirements for Tamper Resistant Rx Paper. 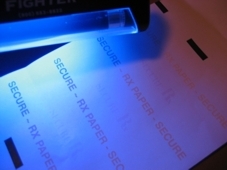 "Several States have laws and regulations concerning mandatory, tamper-resistant prescription pad programs, which were in effect prior to the passage of section 7002(b). 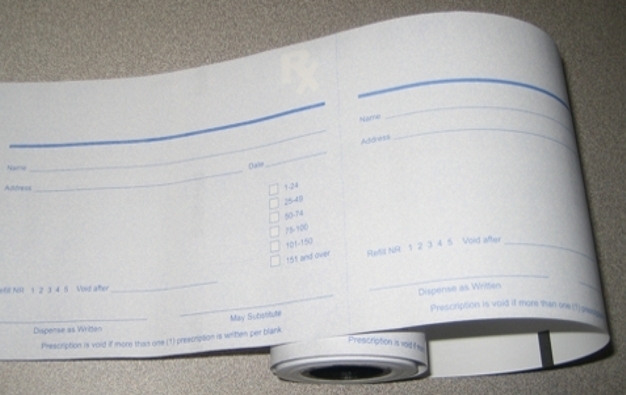 CMS deems that the tamper-resistant prescription pad characteristics required by these States' laws and regulations meet or exceed the baseline standard, as set forth above." 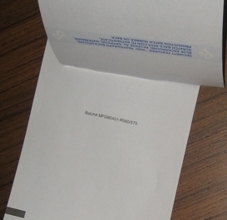 How do I turn the print output 90 degrees? 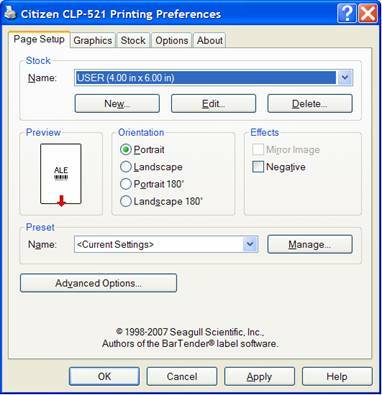 In the page setup mode, simply check the "orientation Landscape" button. The windows driver then takes care of the rotation. 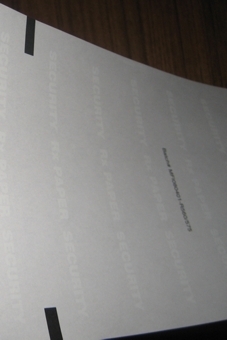 Micro Format Security Thermal Rolls are manufactured using Alpha 900 Thermal Paper.